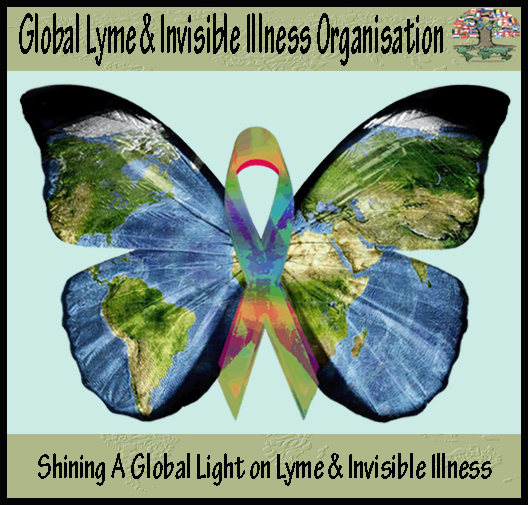 "Right These Wrongs" was written by Emily Madden for the Lyme patient awareness videos for the Worldwide Lyme Protest - Australia. Right These Wrongs very quickly became the Lyme Awareness theme song. As well as being used in the video's, it was sang at four events around Australia. The song was also used for the United Kingdom patient video, and the International video made by Charlotte at the end of May. See below for the Various performances - and the lyrics of the song. Right These Wrongs: Performed by Tara Stevens and Ashleigh Williams-Smith at the Sydney Protest, Friday May 10th 2013. Right These Wrongs: Performed by Emily Madden at the Brisbane Awareness Event, Saturday May 11th 2013.